How XribaPay improved in 10 easy steps! Why you should use blockchain to sell your products. Why are you ignoring 28 million potential customers? If your business doesn’t currently accept cryptocurrency as a form of payment that’s what you may be doing. 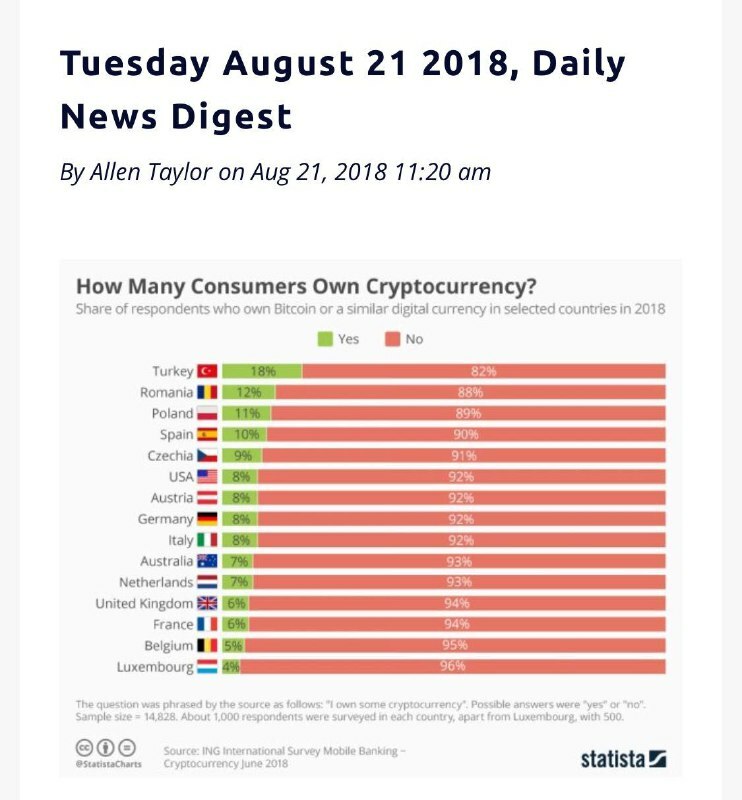 According to Statista, the total number of cryptocurrency holders globally is about 28 million. This is expected to rise to over 100 million over the next 2 years. 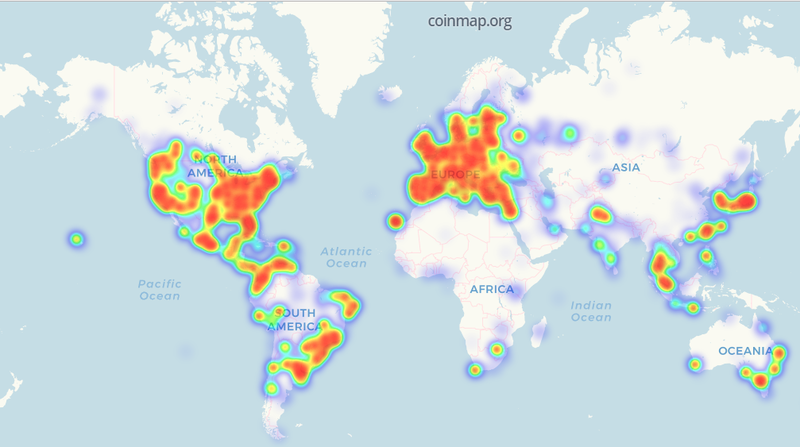 The image below (source: coinmap.org) shows the location of businesses around the world that are willing to accept crypto transactions. 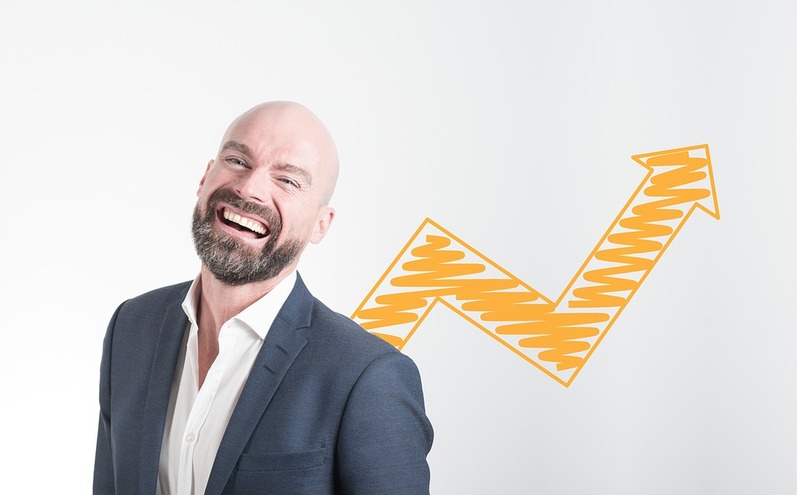 Right now, there is a huge and rapidly growing untapped pool of customers who have crypto that they would love to spend on your products and services – but they can’t. As of the 30th August 2018, 10,000 businesses globally have the jump on you because they can already accept crypto as a form of payment. The question isn’t if crypto will be a common of payment in the near future, it’s whether or not you’ll be ready to take full advantage it when it happens. You can gain first mover advantage by adapting your systems to accept crypto as a form of payment. Xriba Pay is the first business wallet that allows your company to make and account for crypto transactions with a simple swipe on your smartphone. 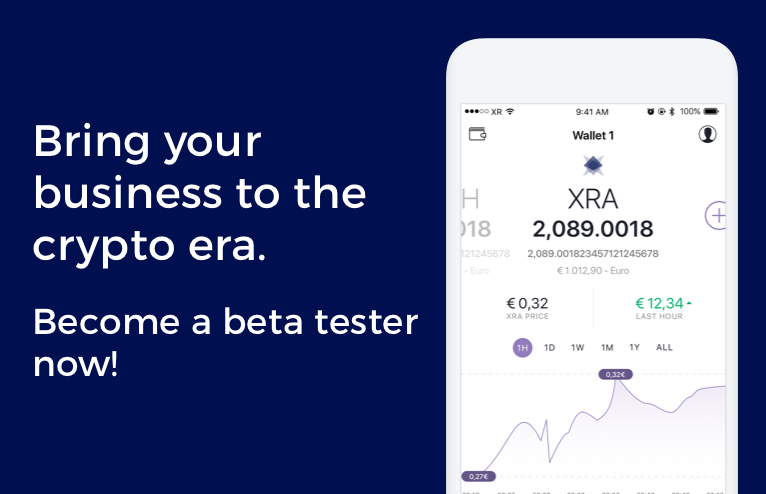 If you want to avoid missing out on an increase in revenue and customers as well as saving time on your financial admin, request an invitation to be one of the first XribaPay beta users.